This fun game is a great addition to the LEGO collection of games. It’s not my favorite game (will anything ever beat LEGO Star Wars?) but it’s well made and entertaining. The mix of exploration, sandpit and story elements makes it feel fresher than recent LEGO games. Plus it’s just plain cool to walk around as Emmet or Wildstyle while talking to the likes of Batman and Unikitty. 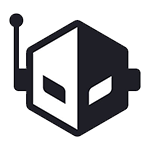 It’s worth checking out, especially if you’re a fan of the movie. 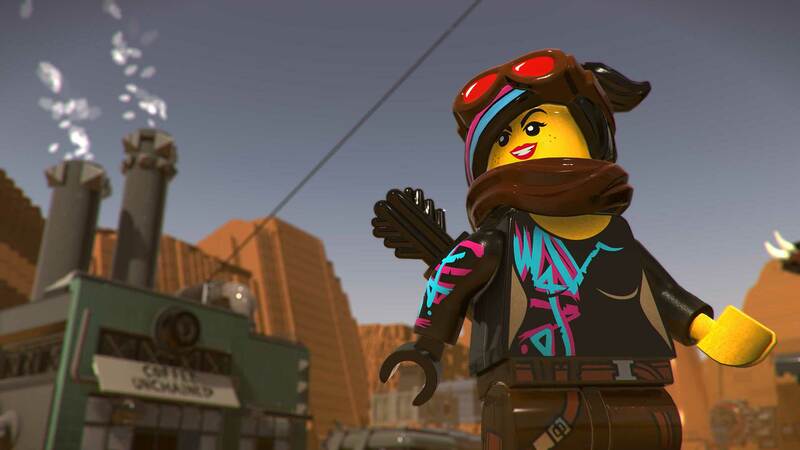 The LEGO Movie 2 Videogame isn't the groundbreaking reinvention the franchise so desperately needs, but it's still a step in the right direction. It's still got the same one-note combat (even with some Master Builder special attacks thrown in for good measure) and missions too often boil down to 'Go find enough resources to build this item, which opens this door, etc', but for all the times it falls into the pitfalls of its own past, there's plenty to appreciate. 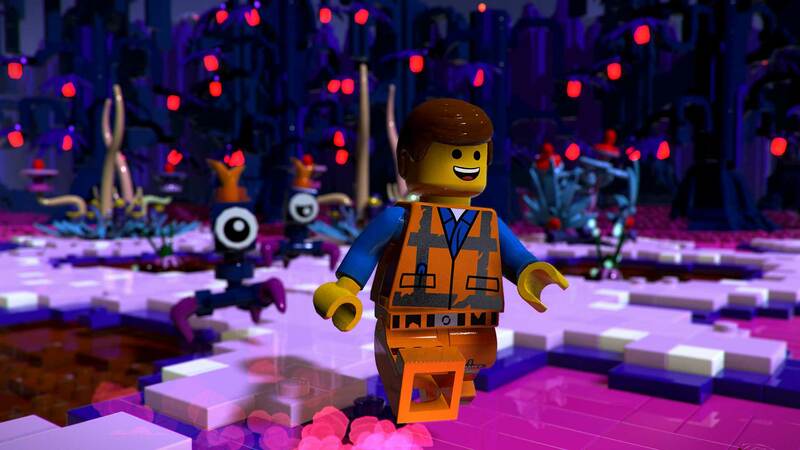 Lego Movie 2 changes the fundamental DNA of the Lego game. It introduces some new things that fit so well with the established formula that you’ll forget they were only just added. The inclusion of the Duplo also increases the scale of the game, with huge bosses and enemies to fight and even more bizarre locations to explore then usual. None of these changes hurt the standard of Lego, in fact, hopefully they prove that these games can deviate a little more than they used to. The Lego Movie 2 Videogame is a perfectly playable platformer, but it misses the mark on so many fronts. In general, this game is just flat out unenjoyable. It’s sad how this Lego game is completely devoid of the unique humor and style which made previous Lego games so enjoyable. This personality and flair, which has been a staple of the Lego video game brand, being absent from this latest title is disheartening. I’d recommend avoiding The Lego Movie 2 Videogame unless you have to play absolutely everything Lego. Even then, there are just much better games in the series that deserve your attention. 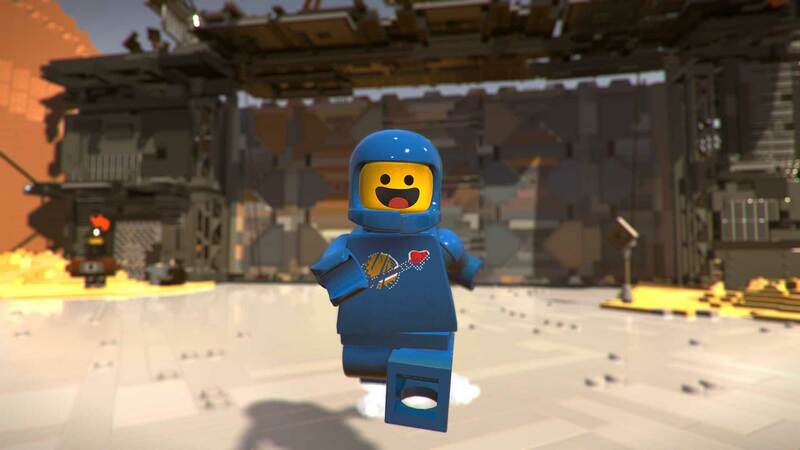 The Lego Movie 2 isn't necessarily a mediocre game, not at all, it's just that, as a result of its structure and desire to please everyone, it felt a bit flat at times. 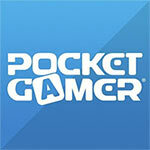 In direct comparison to Lego City: Undercover, for instance, it just doesn't measure up. It comes with the same charm, and the humour is top notch (Batman stands out as the funniest of the bunch), but with its large number of automated mechanics and the game's fairly casual approach and subsequent lack of depth, it simply doesn't deserve a higher score. These games are imbued with a brick-ton of character that makes experiencing these LEGO-ized romps a blast. The heart of The LEGO Movie film series did not translate to The LEGO Movie 2 Videogame, unfortunately. The empty world, mundane gameplay, and cardboard cutout characters make this one a bit more difficult to enjoy. In Bricksburg, everything is meh. 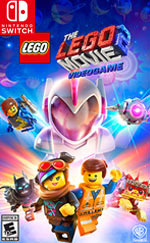 Con base en todo lo anterior podemos decir que LEGO The Movie 2 Videogame es un buen juego a secas y que sirve para expandir la experiencia si la película te ha gustado lo suficiente. Con todo y sus problemas narrativos y técnicos llega a ser bastante entretenido y algo que se puede disfrutar en familia desde los más chicos hasta los más grandes. Como ya hemos dicho en el texto, este La LEGO Película 2 el videojuego parece el Duplo de los juegos LEGO, porque si bien tiene cosas muy interesantes y frescas, su dificultad por los suelos y otras taras del gameplay y gráficas lo hacen ideal solo para los peques y los ‘die hard ‘ fans absolutos de LEGO. En s'affranchissant un peu trop de la trame du film et en optant pour une succession de petits mondes ouverts pas toujours inspirés, Lego La Grande Aventure 2 tente de dépoussiérer les mécaniques de la franchise, mais se heurte à des carences d'originalité, des objectifs redondants et une chasse aux objets pas toujours intéressante. O Filme LEGO 2, que tem estreia marcada para a próxima quinta-feira dia 28, é divertido e carregado de entusiasmo, uma aventura cheia de ação que apesar de não ser tão memorável ou impactante com o filme de estreia e incluir algumas referências que facilmente escapam as mais novos, é muito consciente de si próprio e dos produtos e figuras representadas, numa história que contém mensagens capazes de sensibilizar os mais pequenos, mas também os pais a seu lado. 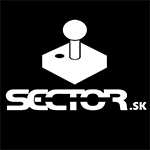 A TT Games quis seguir um caminho diferente e não conseguiu. Alguns momentos de diversão e acessibilidade não compensam todos os problemas aqui encontrados. O mundo vazio, jogabilidade pouco profunda, limitações técnicas e sobretudo, falta de alma e carisma limitam todo o potencial. Uma das maiores desilusões LEGO dos tempos mais recentes. Ďalší postup v hre sa tak vezie práve na tomto neduhu a nastupuje repetitívnosť. Hre by taktiež oveľa viac pristala väčšia porcia humoru a aspoň o niečo väčšia dĺžka hlavného príbehu. Čo ale poteší, sú rôzne svety s odlišnou atmosférou a rozmanitými domácimi nepriateľmi. Našťastie tu zostala aj kooperácia, ktorá taktiež drží hodnotu pokračovania tesne nad priemerom.